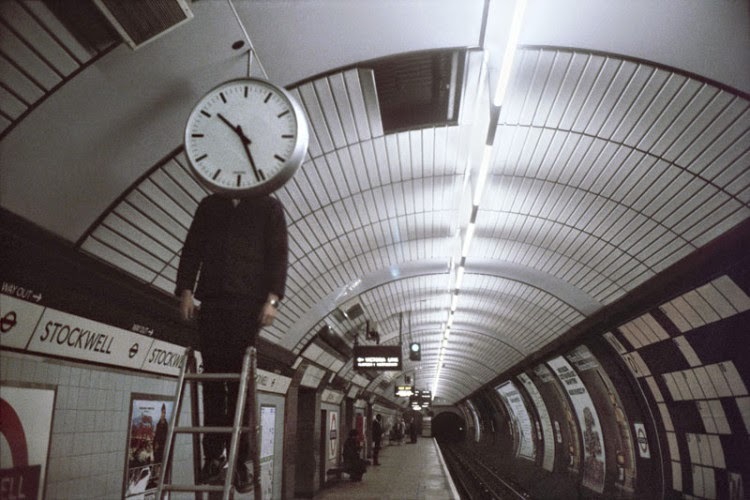 Very excited that Bob Mazzer's seminal debut exhibition entitled Underground opens 12th June 2014 at Howard Griffin Gallery. The exhibition runs until 13th July 2014. Part of a unique 40 year project, there's something very special about how Mazzer has captured people on the London Underground. 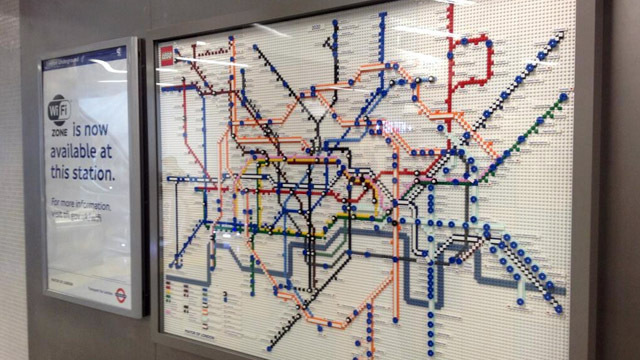 "Every day I travelled to King's Cross and back. 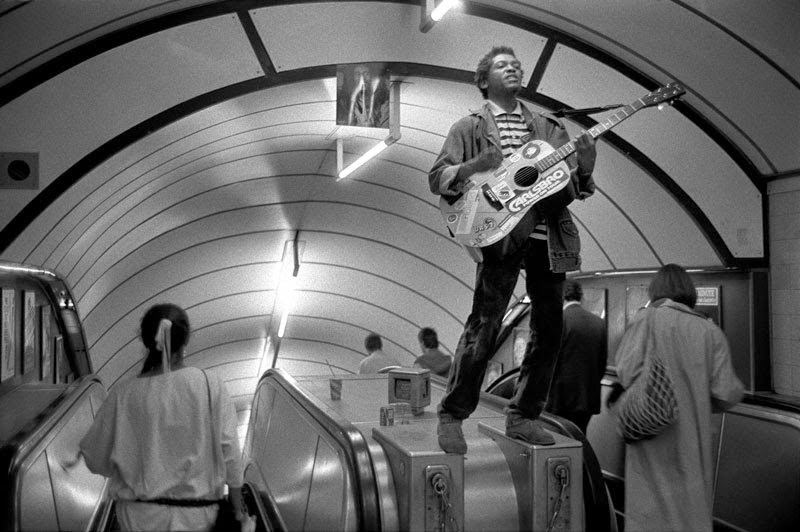 Coming home late at night, it was like a party and I felt like the Tube was mine and I was there to take the pictures." said Mazzer. 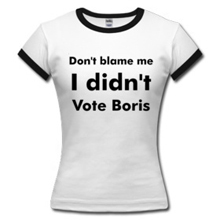 "No one ever protested, or ever complained, or ever tried to stop me. So I kind of felt by accident that everyone thought it was cool." Thanks to camera phones we're very used to personal and intimate shots like this now, but these images with their raw and grainy effect have a retro modern day history book feel to them. 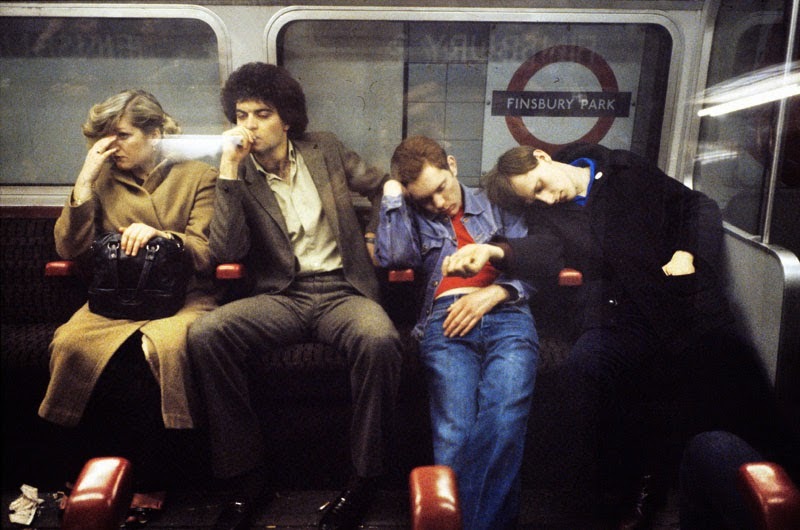 Seeing shots of people with cigarettes is reminder of how much the Tube has changed since the eighties. No smoking, no mobiles, no free papers. 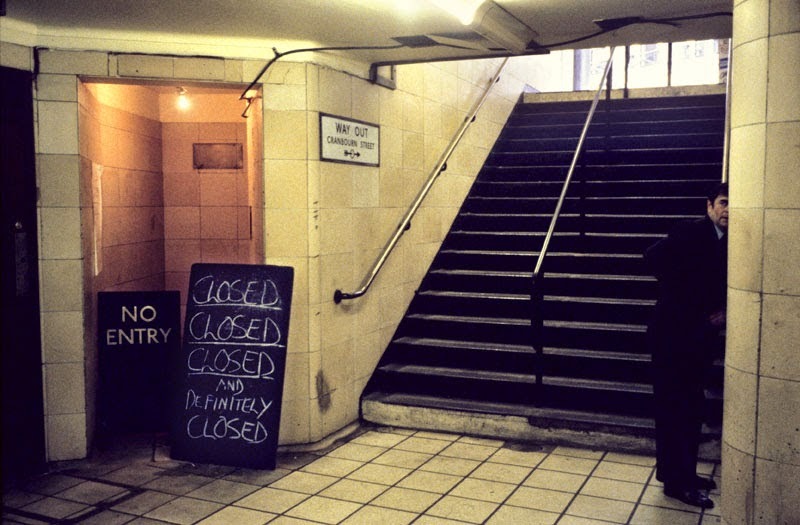 Mazzer admits the Tube looked "pretty grotty" when he fist started. 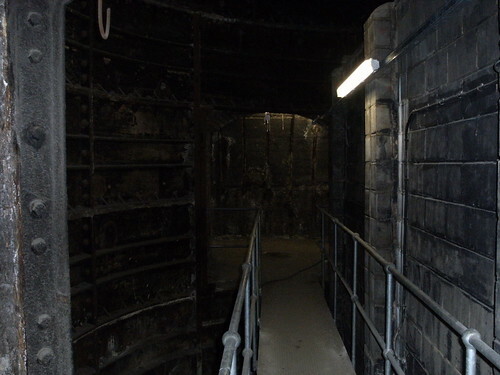 "The stations were rough and that has a character which comes over in the pictures. I think people identify with that and it gives it this historical edge." He's a little melancholy about the current system with lights that are "neon and there's no atmosphere." 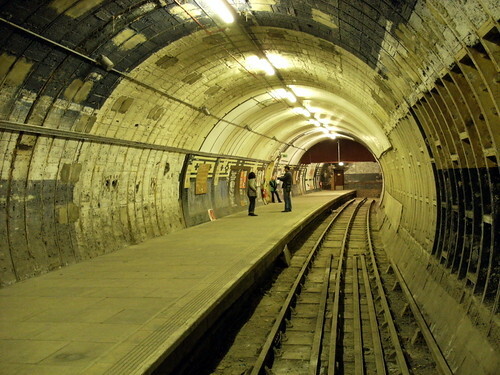 The Howard Griffin Gallery has salvaged an entire decommissioned Tube carriage from TfL. 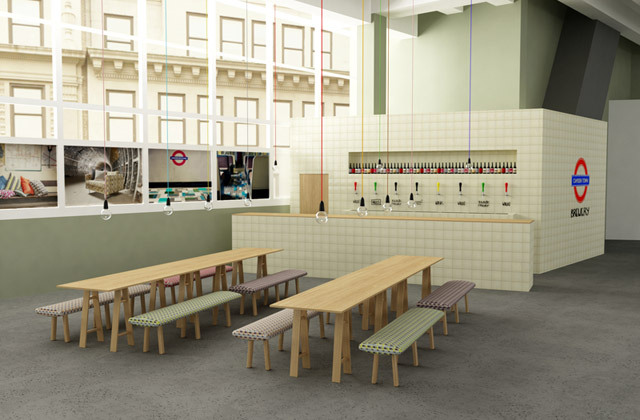 The seats have been arranged in the gallery to subliminally encourage visitors to recreate the scenes and situations in Mazzer's photographs. The free exhibition opens at 6pm on 12th June and opening night expected to be very busy. 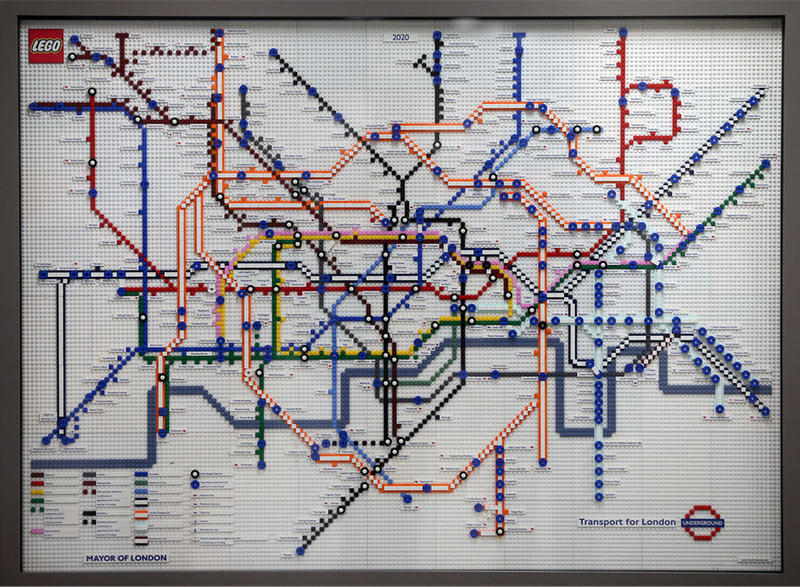 Howard Griffin Gallery, 189 Shoreditch High Street, E1 6HU - nearest station - Shoreditch High Street on the Overground. Just as the temperatures are falling, true to form it's the fifth, annual No Trousers on the Tube Ride. Get ready for trouser-less fun on Sunday 12th January 2014. As part of the Global No Pants Subway Ride, last year over 150 brave/chilly travellers made their way around the London Underground sans trousers. This year over 500 people are already signed up to take part. Full details are on the Facebook page but in a nutshell the plan is to turn up at an allocated spot in Chinatown at 3pm where you will be divided into groups. 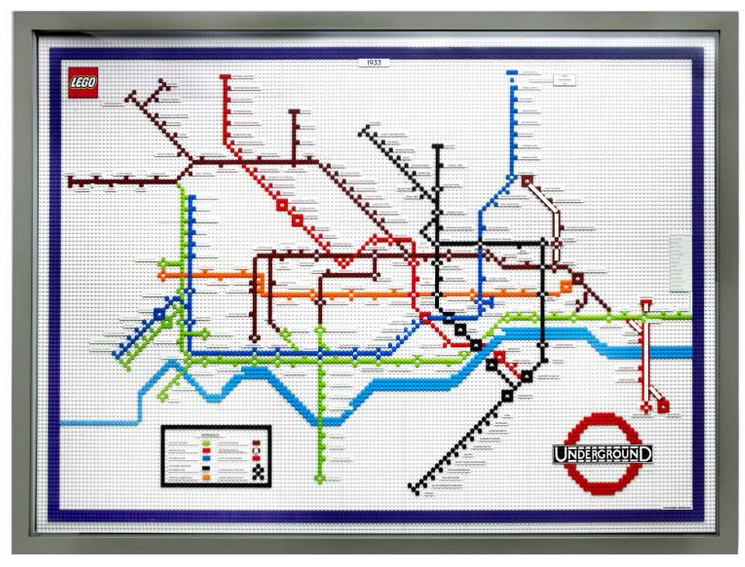 The aim is to then travel from Leicester Square Tube and go around another seven zone one stops as nonchalantly & casually as possible with no trousers on. As Rammi one of the organisers says "You can wear fun underwear if you like, but nothing that screams out, “I wore this because I’m doing a silly stunt.” Wear two pairs of underwear if it makes you feel more comfortable. Don't wear anything overly close-fitting (so no thongs, banana hammocks or mankinis) or kilts without anything underneath. We don't want people to be disgusted. 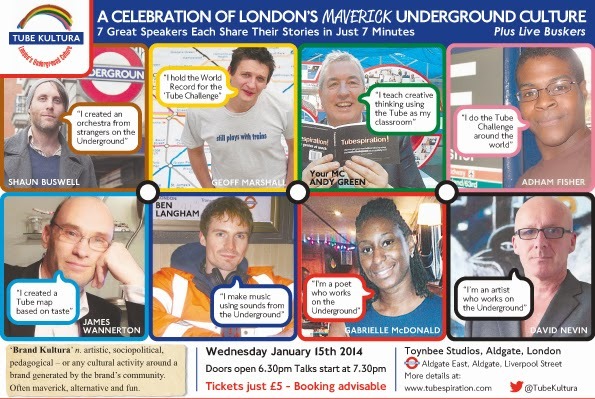 We want this event to be fun and safe for everyone, so anybody found to be removing more than their trousers will be kicked off the train and reported to the British Transport Police and station authorities. ."
On Wednesday January 15th 2014 look out for a fun evening of short talks from people who've carried out inspirational activities connected to the London Underground. 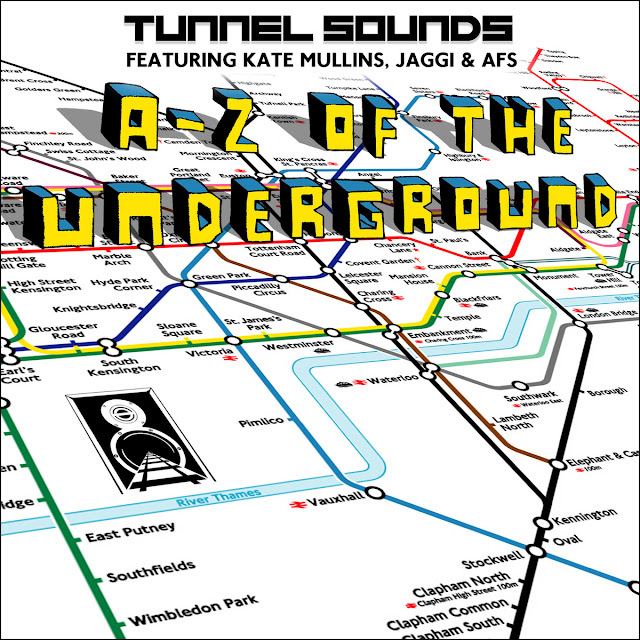 Tube Kultura is organised by Andy Green of Tubeinspiration and seven people will each have seven minutes to tell their stories. I've covered many of them on this blog before and this looks like a great way to see them all in one night for just a fiver. 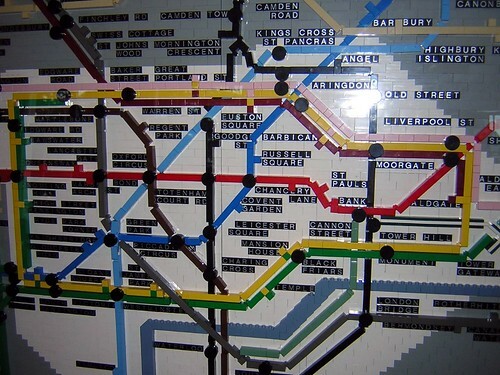 James Wannerton who created a Tube map based on taste. There's also live music from some of the best buskers on the Underground and a free prize draw of a creative thinking training tour of the London Underground courtesy of Tubespiration. 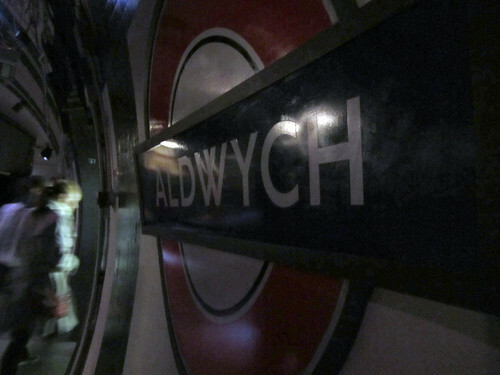 The night runs from 7.30pm-9.30pm on Wednesday January 15th 2014 at Toynbee Studios, Aldgate and you can book tickets here. Here's a date for your diaries. For the first time since 1992 and maybe for the last time ever, London Transport Museum will be running steam trains to Uxbridge along the Metropolitan line on Sunday 8th December 2013. 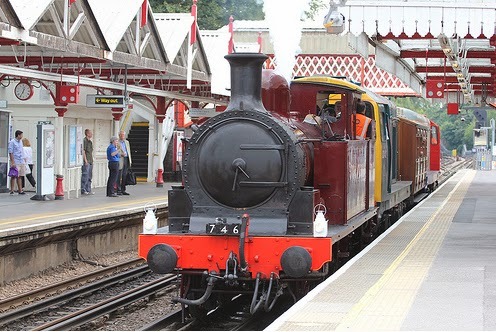 The recently restored Metropolitan Locomotive No.1 and the Victorian ‘Jubilee’ carriage 353 will team up for the last time this year in a grande finale to the 150th birthday of the London Underground. 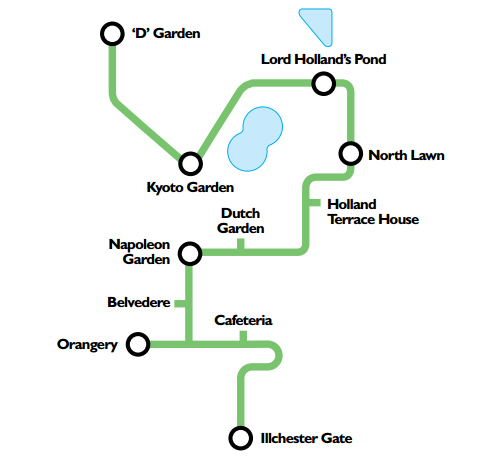 Five special journeys will take place between Harrow-on-the-Hill and Uxbridge. It's a very rare opportunity to experience steam along this particular route and in all likelihood the last time this will happen on this stretch of the line. 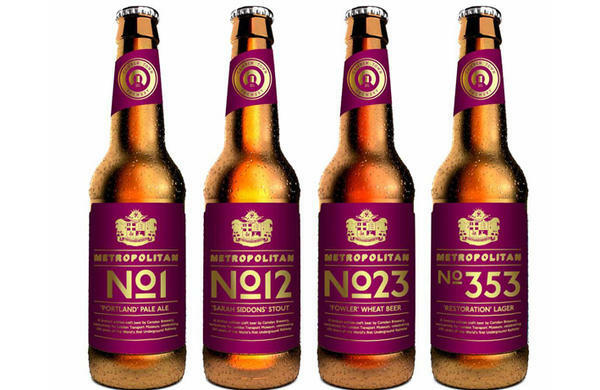 Metropolitan Loco No.1 will pull the train from Harrow-on-the-Hill to Uxbridge, while you'll have the chance to witness the power of a Class 20 diesel on the return leg. 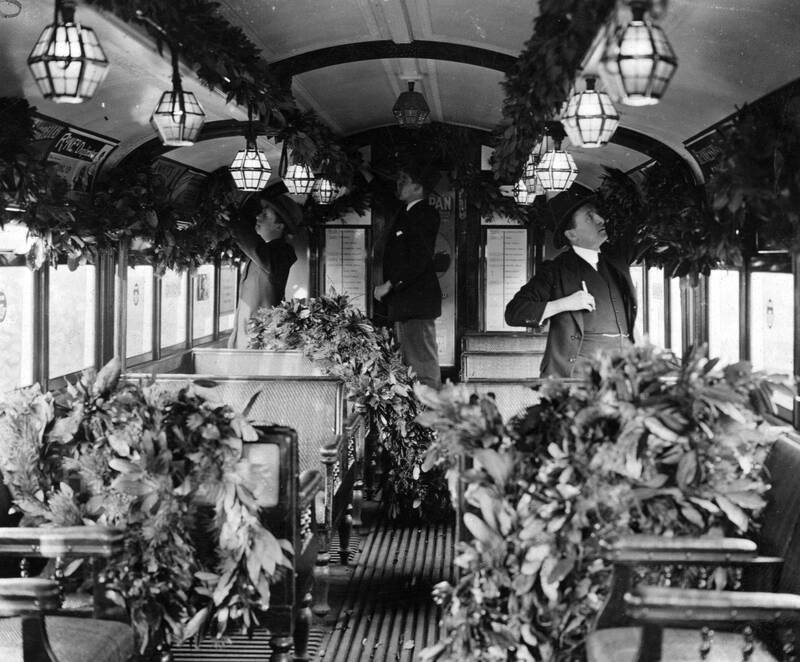 You have the choice of making the journey on London Transport Museum’s 1950s ex-British Rail 4TC coaches or the meticulously restored 1892 ‘Jubilee’ carriage. The video below gives a overview of the restoration of the Jubilee carriage. A free limited edition souvenir brochure is included in the price of the ticket. Children under the age of 3 can travel free of charge, but will need to sit on their parent's or guardian’s lap. Tickets can be booked at London Transport Museum's website or by calling 0207 565 7298. 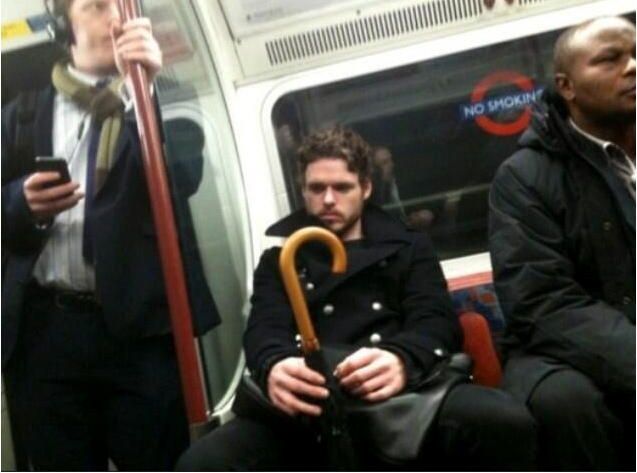 Like the Tube? Like socks? 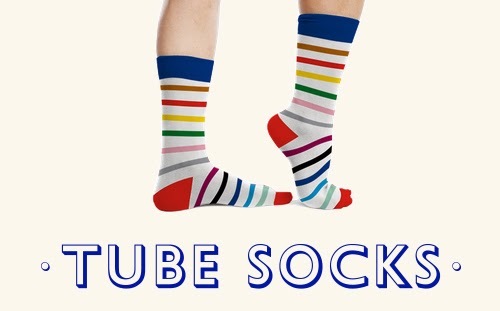 You'll have seen Tube map socks before, but you can now show your love of the London Underground with socks that match the colours of the Tube's lines. It came from an idea Kim Walker had a month or so ago, and is now happening - thanks to the people he works with at Mint Digital. Tube Socks are being handmade in a small factory in the South of Wales as I write this, and they'll be on sale and on your feet just in time for Christmas. 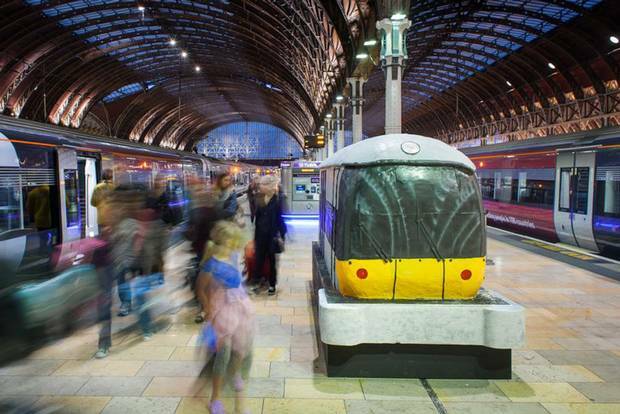 While the London Underground is celebrating its 150th anniversary, the Heathrow Express celebrated its 15th birthday with the aid of some cake. 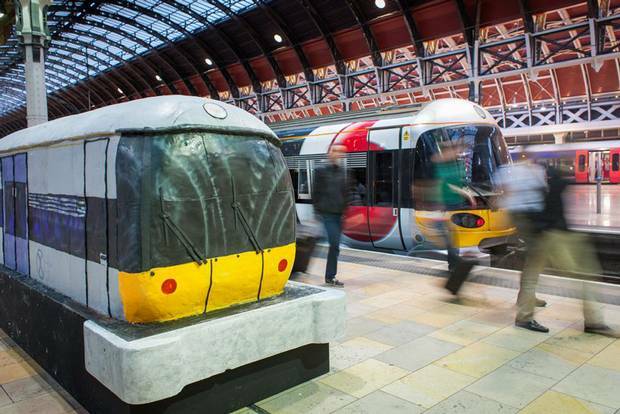 A large train sized cake. 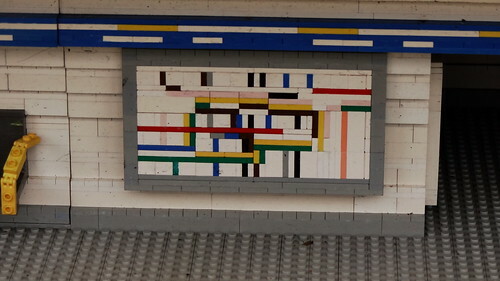 Coming in at 4 metres long, 1.5 x 4m x 2m and taking over 30 hours to install it was on display at Paddington station today. 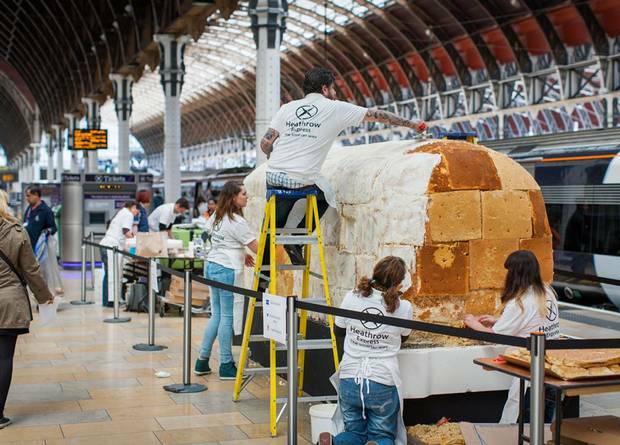 A team of 15 bakers used industrial cake mixers, copper moulds, blowtorches and spirit levels to engineer the cake in-situ at the station. It's made of sponge, fondant icing and chocolate. 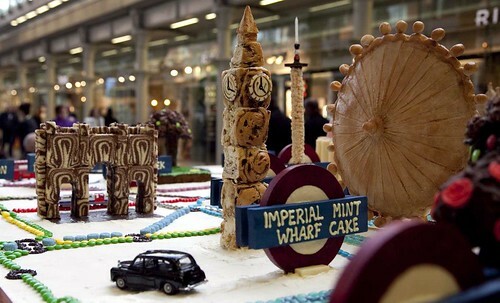 Come on TfL now it's your turn to make a replica Tube train cake for your anniversary celebrations. We had a giant cake Tube map a few years ago for National Baking Week and perhaps the cake could be installed at Swiss Roll Cottage station, or maybe Victoria sponge Tube or even Charing Hot Cross Bun station. 100 years of the Chelsea Flower Show and 150 years of the London Underground. 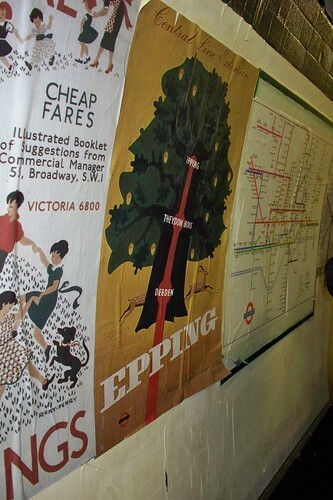 To mark both occasions the Underground has issued a special poster showing the Tube map with its lines represented as common and unusual flowers. 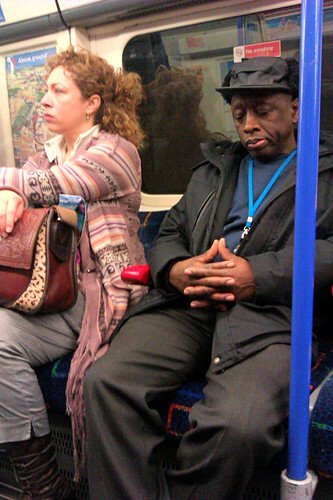 The Jubilee line is represented by grey Hydrangeas, Bakerloo line by a Chocolate Cosmos, the District Line by green Chrysanthemums, Piccadilly line by blue tulips, black pansies for the Northern line, red roses for the Central line, Himalayan Blue Poppies for the Waterloo &City line, maroon Lilies for the Metropolitan line, blue geraniums for the Victoria line and brightly coloured ornamental Allamanda Cathartica for the Circle line. 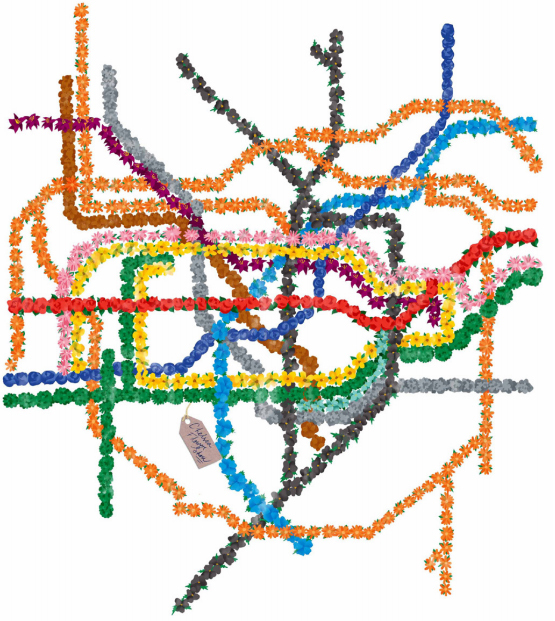 Gerberas are used for two lines - pink for the – Hammersmith & City line and cheery orange ones for the Overground. 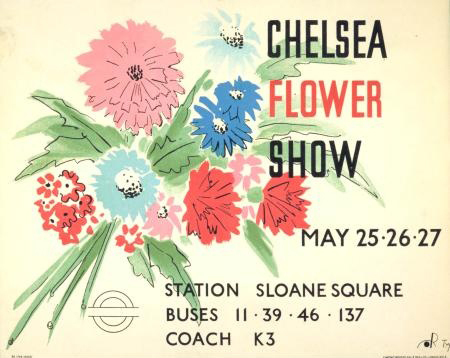 It's the first time the Tube map has been used in a poster for the Chelsea Flower Show and works really well as previous images from the 1930's were a bit unadventurous in comparison. It would be great if Sloane Square Tube had some floral arrangements in it to celebrate as well. 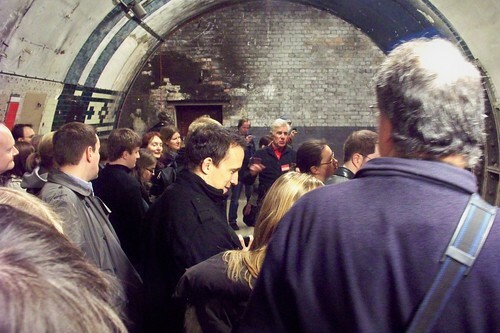 Although as it's pretty much underground, the flowers wouldn't get much in the way of natural light. Last year Finchley Central's station garden was entered into The Chelsea Flower show and there were over 140 entries for TfL's London Underground in Bloom competition in for the best station garden. 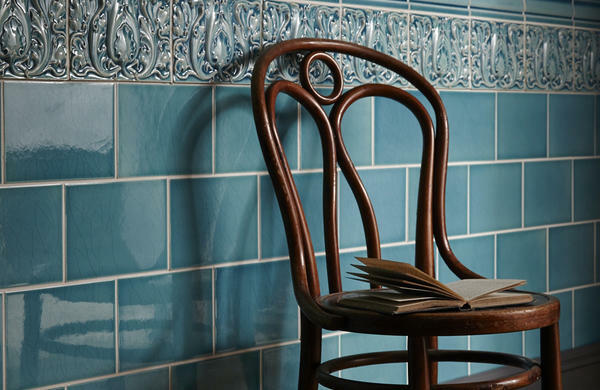 Displays ranged from the Olympic rings and herb gardens to Japanese meditation-style spaces and beehives. 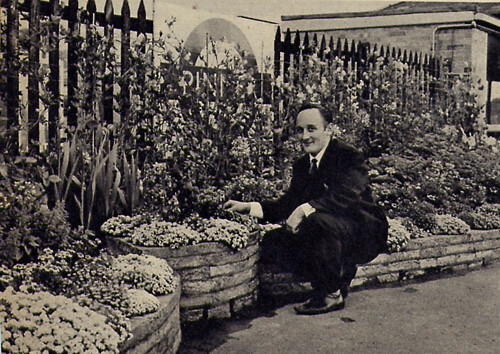 Back in 1966, 3000 flowers and plants were so resplendent in Pinner's station garden you could hardly see the station name. 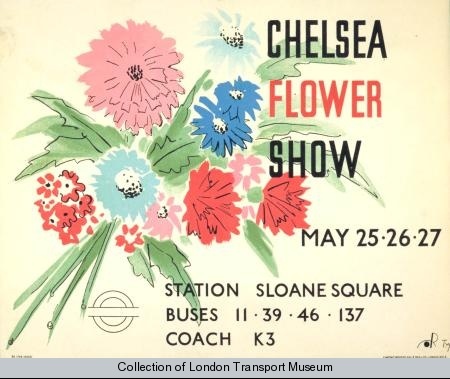 The current poster for the Chelsea Flower Show will be available from London Transport Museum shop in Covent Garden Piazza or online at the following link.